Tree Tier Shelf Ball Carrier, Racquet Carrier. .
Lockable cages, sections, or cubbies..
Wall mounted swivel folding hook 610mm[12"] long. Wall mounted swivel folding hook 457mm[18"] long. Wall mounted swivel folding hook 152mm[6"] long. 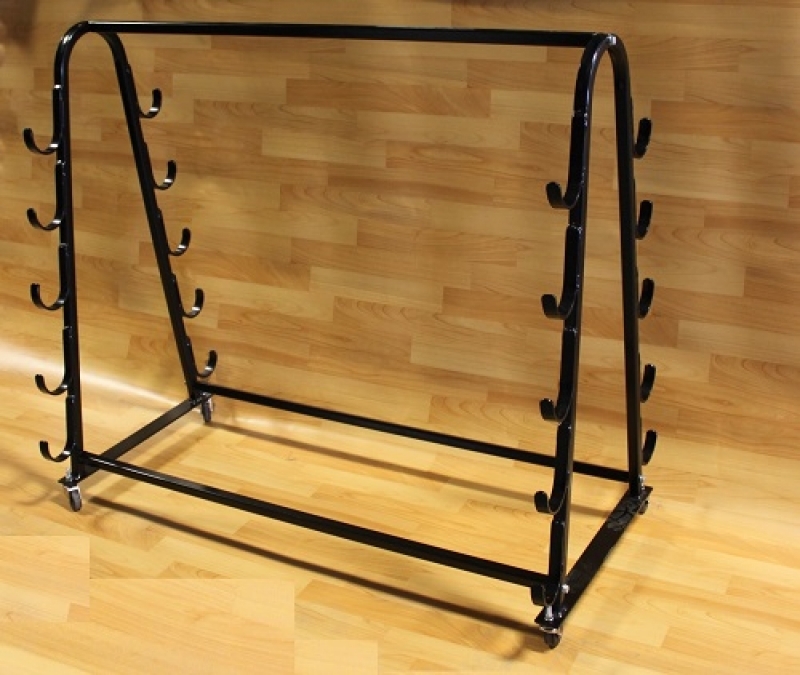 Floor Mounted Volleyball/Badminton Post storage Rack..